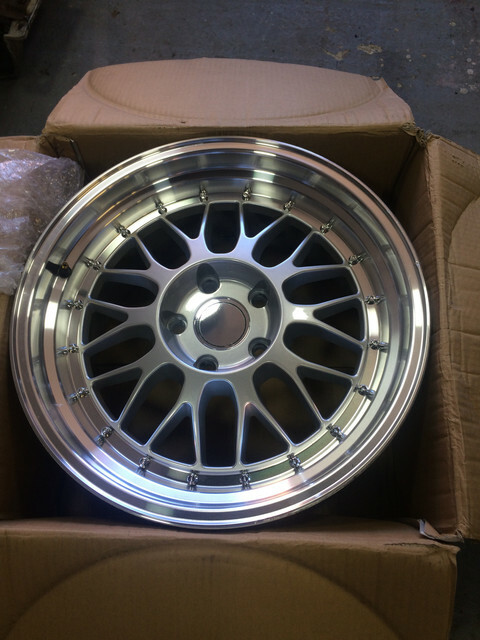 CCCUK - View topic - C5 standard wheels and one aftermarket multispoke. C5 standard wheels and one aftermarket multispoke. 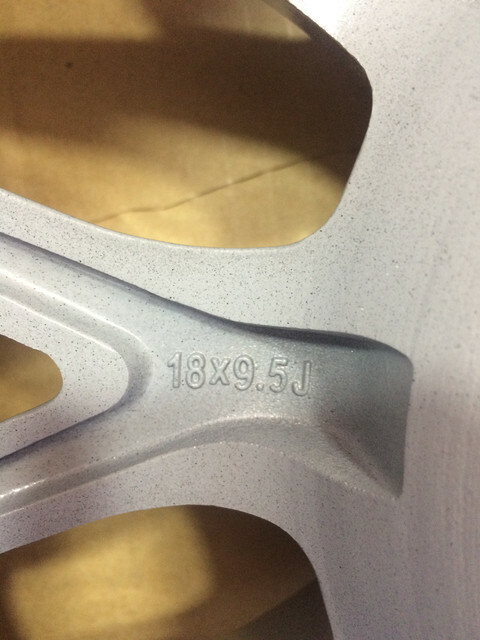 A set of 4 wheels from a 2002 corvette . 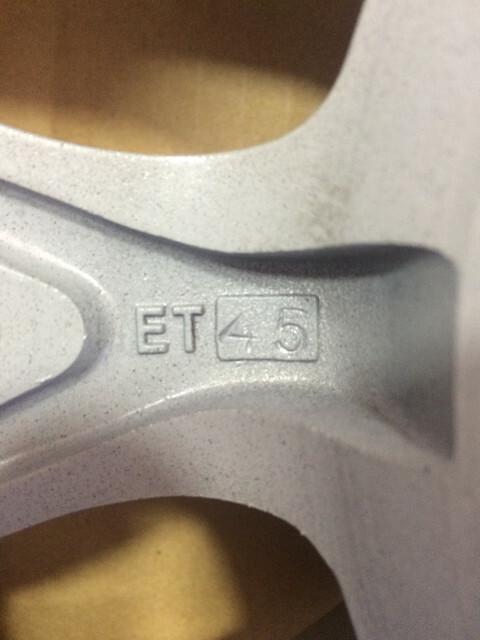 Five thin five spoke. Very good condition. Now sold. 18x9.5 almost new except for kerbing. £70. 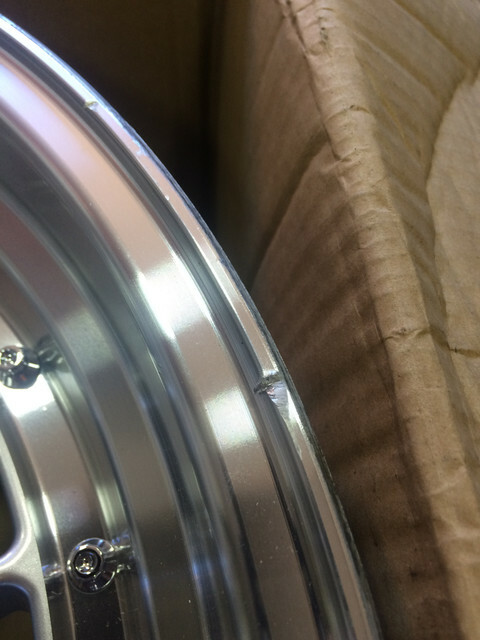 Re: C5 standard wheels and one aftermarket multispoke. "A Camaro Z28 will have to do for now!"